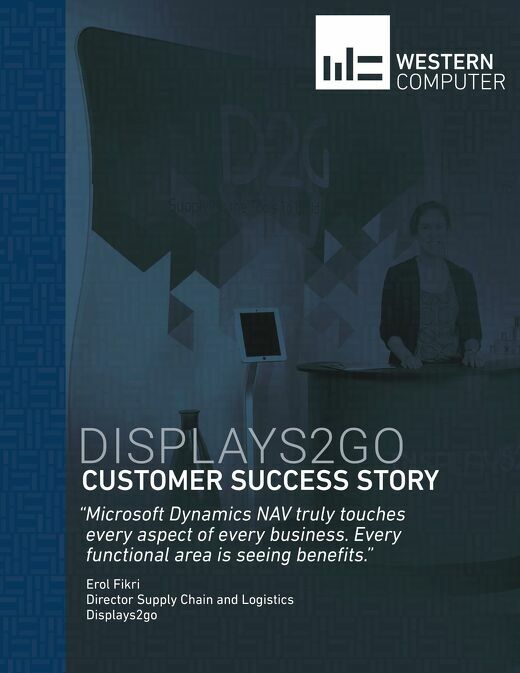 Learn how Displays2go partnered with Western Computer to expand its use of Microsoft Dynamics NAV. 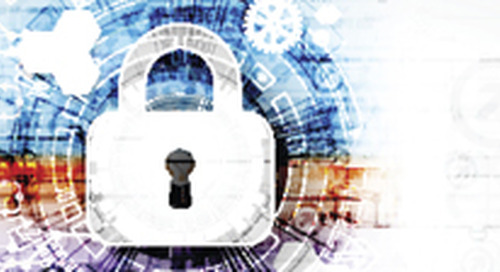 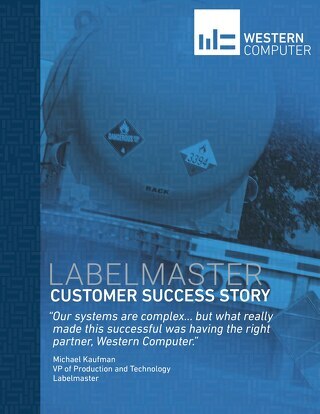 Learn why Labelmaster partnered with Western Computer to upgrade their out-of-date Microsoft Dynamics GP system. 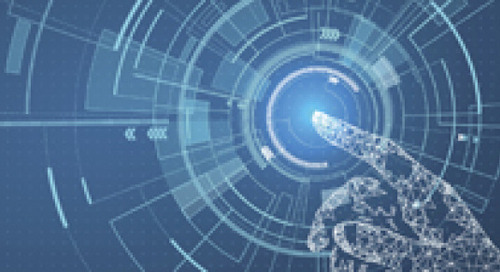 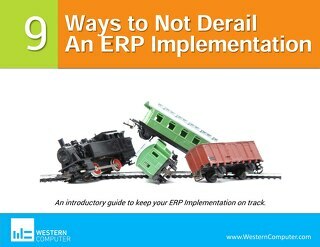 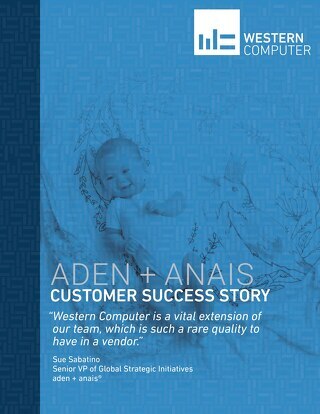 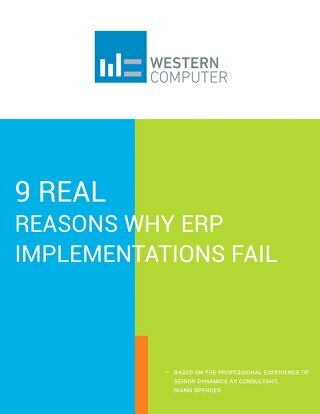 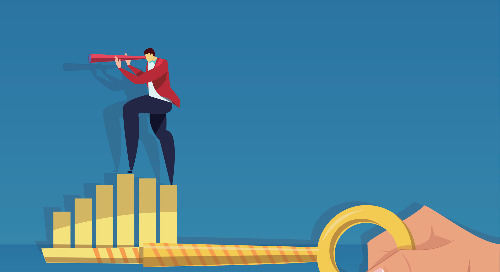 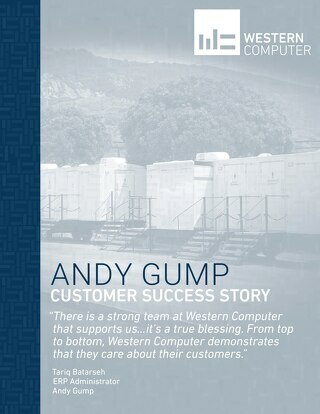 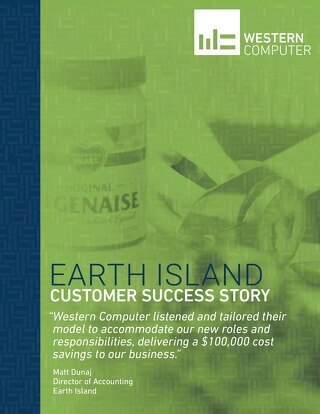 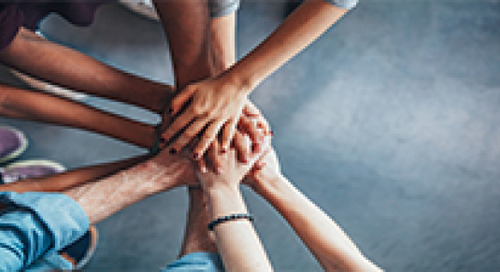 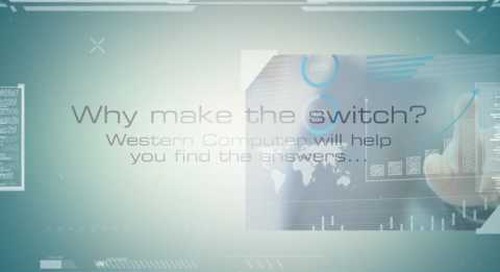 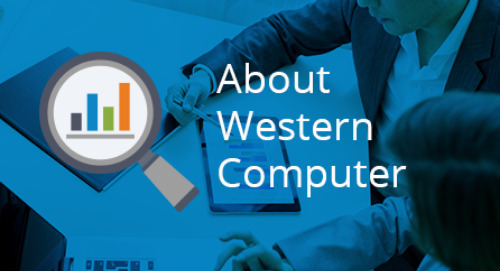 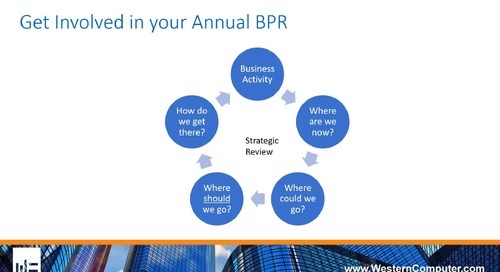 Learn how Andy Gump partnered with Western Computer to implement Microsoft Dynamics NAV and customize the ERP platform to meet business process needs.